A friend of mine just recently opened a bakery in Atwater Village and she invited me over to photograph some of her scrumptious treats today. I’ve always felt that Los Angeles was seriously lacking a great European style bakery so I was delighted when she told me her bakery Proof, was finally opening. 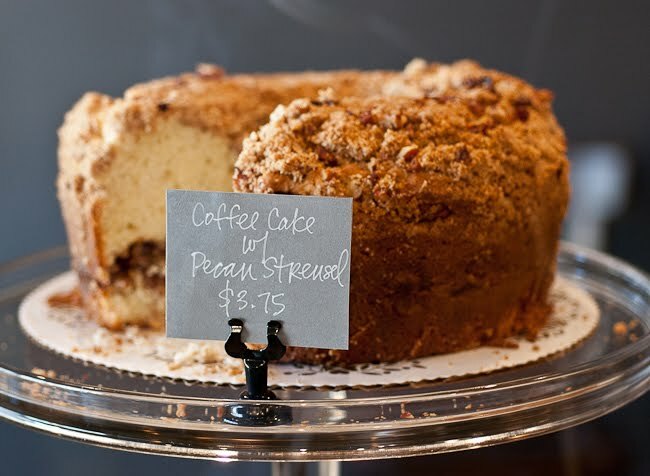 Below are some photos of a few of the pastries offered at Proof. I was particularly impressed with the croissant. The chocolate croissant in particular is fantastic. 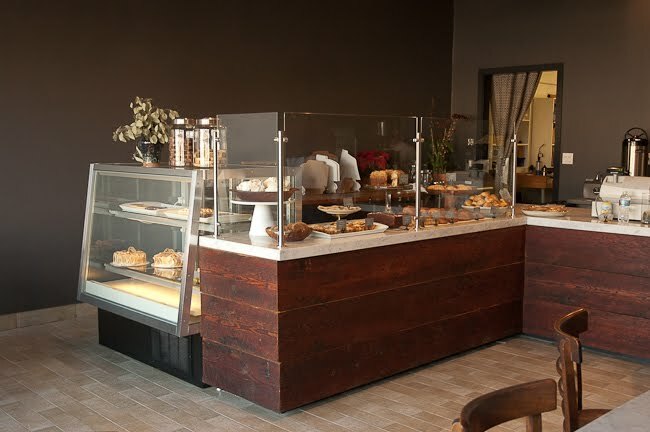 The bakery also hosts famed pop-up coffee shop Cognoscenti. I had a fantastic Latte during my shoot! 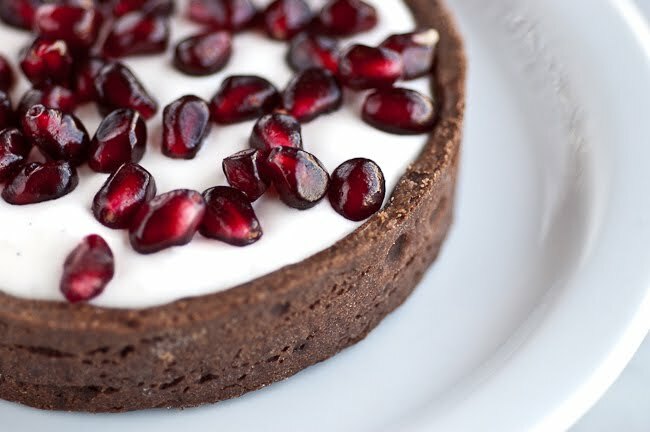 By far my favorite pastry thus far is this Creme Fraiche Tart with Lemon Curd and Pomegranates. 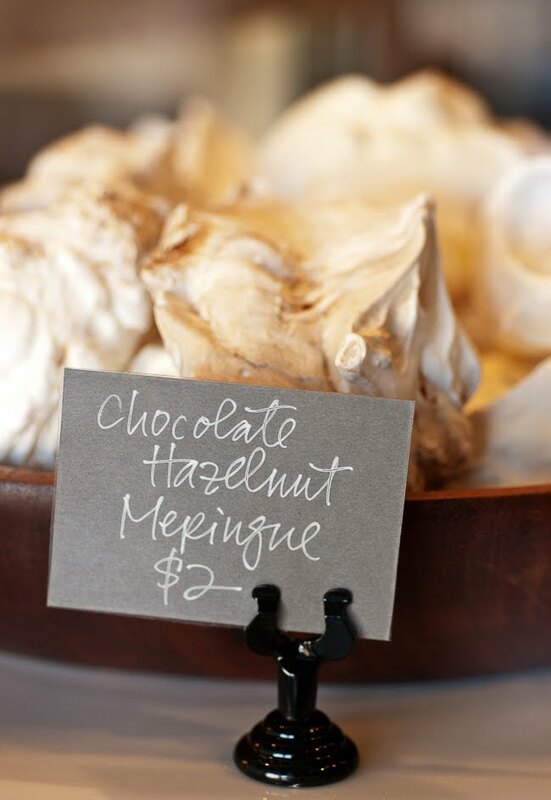 It’s made on a light chocolate tart shell. The tart is subtle yet packed with flavor. 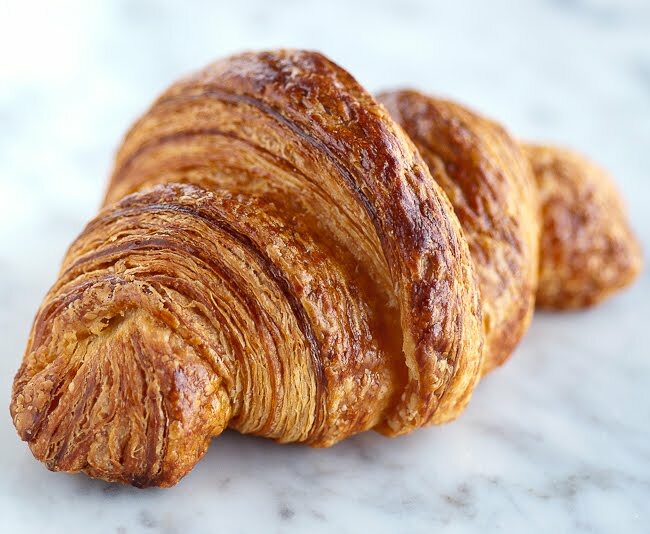 I truly think Botega Louie and Bread Bar have some serious competition when it comes to the best croissant in LA, but don’t take my word for it…go check it out yourself! Fab photos! Would love to spend a little time in that bakery! 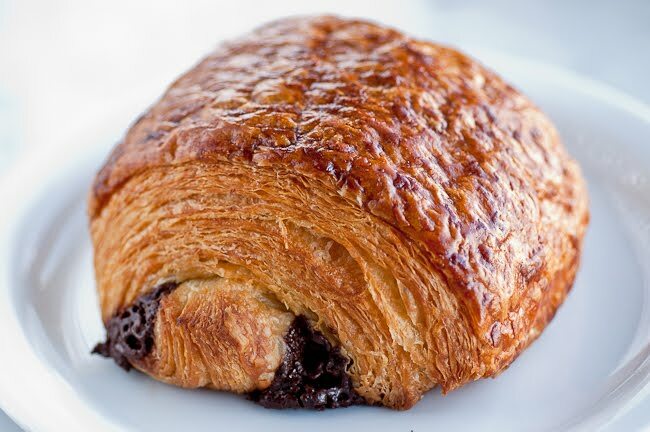 Not a fan of chocolate croissants, but I would so enjoy the plain croissant with some raspberry jam and a cup of tea. I love a good chocolate croissant. Wish I could visit that bakery! it all looks soooo yummy!!! Yummy!! These croissants look delicious!! If I'll ever have the time and the energy and the will to make my own at home, I'll try. But so far it has always been a real challenge. these are SUCH gorgeous pics! I have had the croissaint and it is truly the best I've ever had. 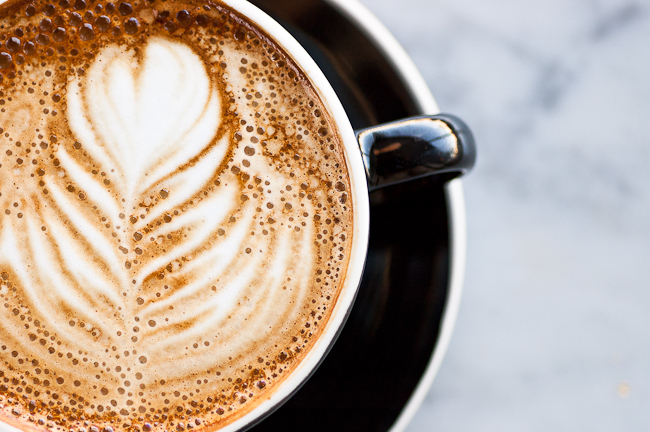 I love that picture of the latte, it's beautiful! Great! My dad is a baker and he loved recipes how are you thank you very much for sharing. amazing…thanks for this post and the recommendations..